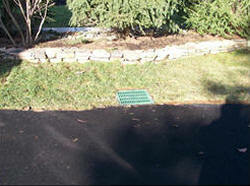 Tired of water hanging around days after it rains? 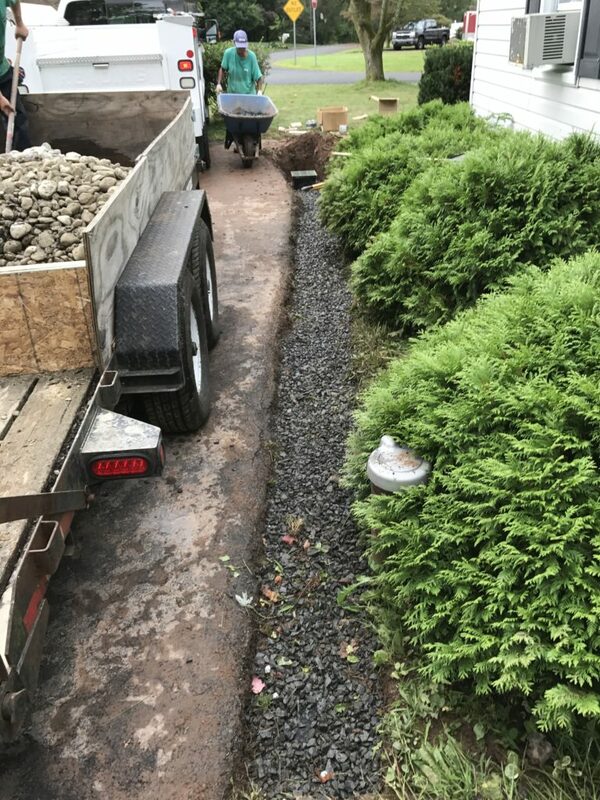 Inadequate drainage can lead to foundation damage of your home, ruining your landscaping and flowerbeds, and turning your beautiful lawn into a muddy mess. 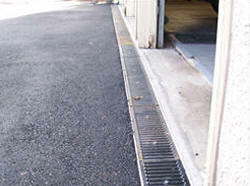 Every change in your property’s natural grade is just one more speed bump in water removal. 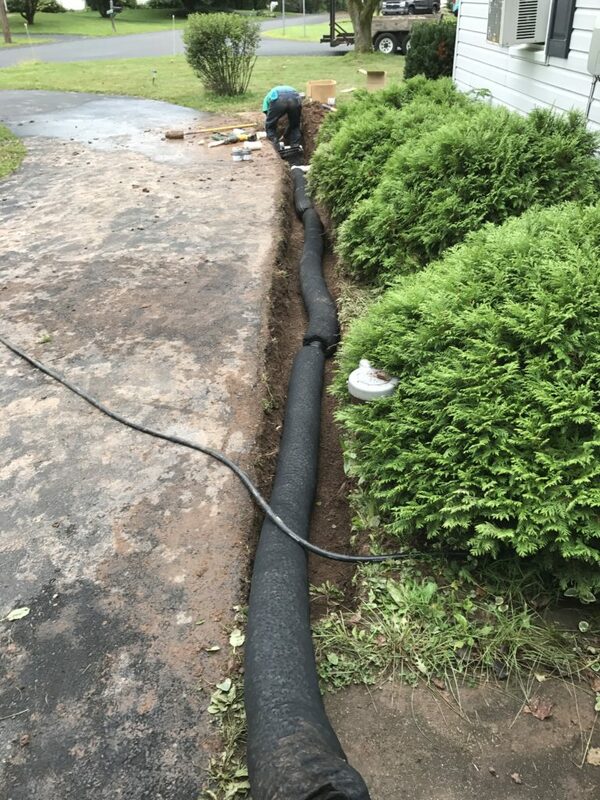 Fortunately for you, drainage is just another area of our expertise. 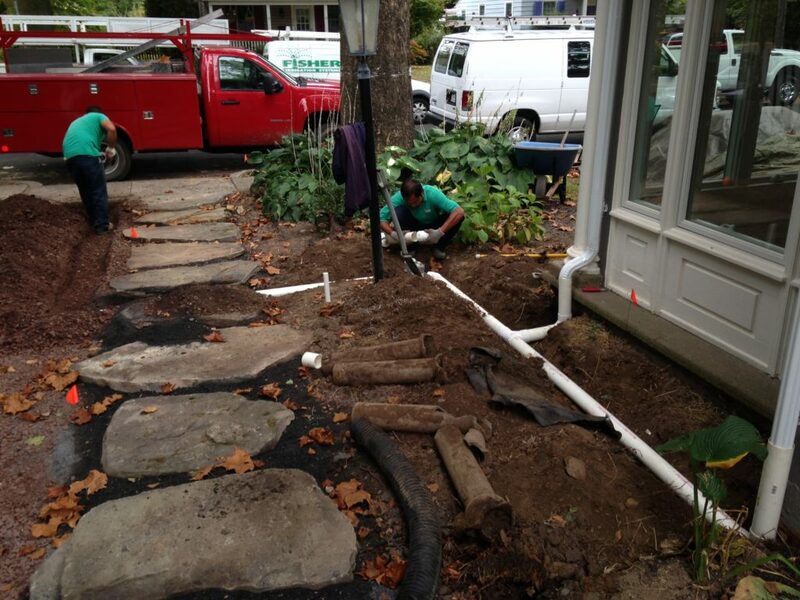 Call us today to inspect your drainage concerns and establish a personal game plan to resolve your problems.